Got a good laugh out of this itasha Cappuchino. Thanks to Alexi at Noriyaro for the find. 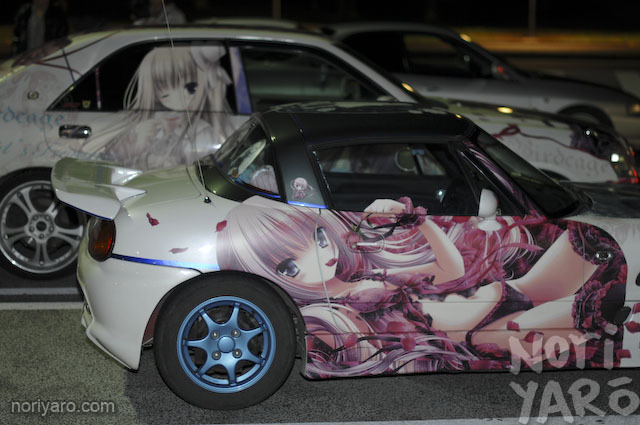 This entry was posted in Photography I like and tagged Cappuchino, Itasha, Japan, meet. Bookmark the permalink. ← Lunchtime Photo- DTM Mustang?